Men and women who wish to enhance their facial features may turn to Facial implants. Facial implants can enhance your image as well as your self-esteem. 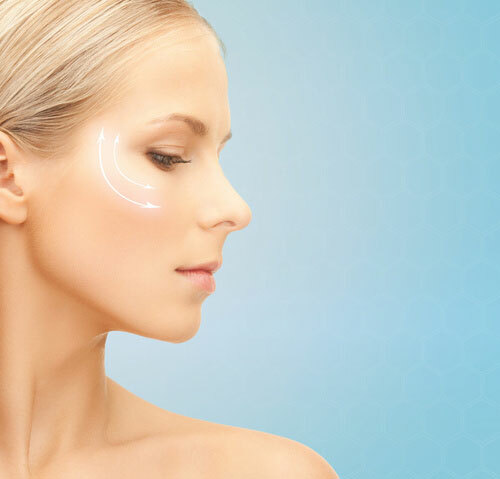 Facial implants can help bring balance to the features of your face. These implants can bring the chin or cheekbones into balance or help define your chin. Others may use facial implants as a cosmetic enhancement to help bring a more youthful appearance to their aged face. Facial implant surgery can be performed alone, or in conjunction with a normal face-lift. During facial implant surgery, your doctor may use local or general anesthesia, depending on the severity of the surgery. The following is a brief description of the various facial implant procedures available. Each of these implants, in their own way, can bring your facial features into balance. During your consultation, the doctor can examine your current facial features and determine which implants will best serve your needs. Cheek implant surgery may take 35 to 45 minutes. If a cheek implant is being done in conjunction with another type of face-lift procedure, the same incisions may be used; otherwise a small incision may be made inside your upper lip, or under your lower eyelid. Following surgery, your doctor will inform you of any dietary restrictions, as well as limitations. The ability to move your mouth and lips may be difficult for a few days.